Carmelo Anthony earned $27 million last season with the Oklahoma City Thunder in the second-last year of the super massive deal he signed with the New York Knicks back in 2014. But Melo’s performance last season is not worth the money he just got. And now we can conclude that during the 2017-2018 season, Carmelo Anthony’s contract is one of the worsts. The Thunder escaped Melo’s contract after trading him to the Atlanta Hawks in exchange for German point guard Dennis Schroeder. The Thunder did a great job there because it’s very difficult to find a team who is willing to take Melo’s huge contract. It’s also a good thing for Carmelo as he is now a free agent and he can now choose what team he will join. But it’s almost sure that he will play for the Rockets next season. 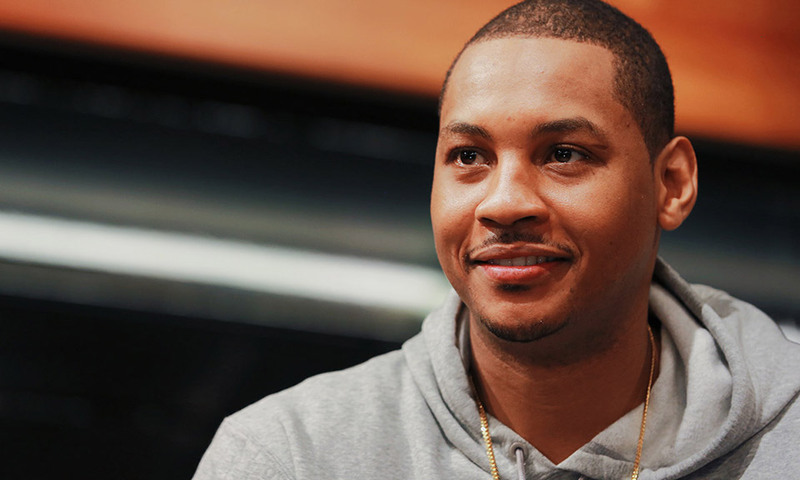 The Atlanta Hawks immediately waived Carmelo Anthony after the trade happened. The Hawks paid out his $27.9 million contract in just five days. In other words, Melo just earned a lot of money and even more than other superstars will earn next season. Melo will out-earn some superstars in five days compare to their whole season contract. Now I will show you some superstars that Melo will out-earn for the up coming season. Don’t be shock fellas, because this was a fact. Kyrie Irving. Irving will earn $20.1 million with the Boston Celtics as part of his contract with the Cleveland Cavaliers. Kawhi Leonard. Leonard will also earn $20.1 million with the Toronto Raptors as part of his contract with the San Antonio Spurs. Giannis Antetokounmpo. Giannis will earn $24.1 million as part of his contract extension with the Milwaukee Bucks. Joel Embiid. Joel will earn $25.2 million also as part of his contract extension with the Philadelphia 76ers. Anthony Davis. Davis will earn $24.1 million also part of his contract extension with the New Orleans Pelicans. Just imagine that folks. Melo will earn more than these superstars and some franchise players in their whole 2018-2019 season. Wow. I am just hoping now that Melo will be able to revive his career in Houston and prove that he’s still worth that huge amount of money.